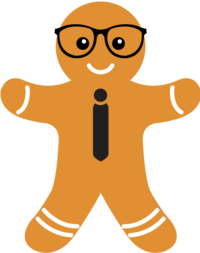 Carys is the owner and founder of Specky & Ginge. Her passion and expertise in content creating, storytelling and online promotion now helps businesses grow their online presence and brand awareness. An award winning presenter and voice-over artist with 17 years broadcast experience with the biggest media networks. Presented Entertainment News for UBC Media, 4 Music & Superdrug. Carys' TV career began at ITV with a BAFTA Award for her work on the children's show 'Scoop'. Carys has carried out voice-over work for several high profile clients including Superdrug, Aviva, World Duty Free for all UK airports, the Extreme Sports TV network and has also been the station voice for New York’s Hit Music station Z100. She has also fronted media campaigns in TV, radio and press for The National Trust and charities such as Cancer Research UK and the internationally acclaimed charity World Horse Welfare. She is a well connected woman and has used her network of contacts within the entertainment industry to secure numerous celebrity interviews, from West End musical stars such as Mel C to Bruce Willis and JLS. Born and raised in Hemel Hempstead, John moved to Bedfordshire in 2006 to study for his degree. After finishing University he took a marketing role at "Outdoorkit", a company for which he had worked prior and during his time at University as Assistant Store Manager. John soon progressed to become the Manager of the Marketing Team, and spent 6 years working on Social Media campaigns, SEO, Google AdWords and print adverts. Rachel was brought up by her Grandparents in a small village in Nottinghamshire. Eventually settling in Worksop, she met her husband Richard and had 4 children in less than 4 years! She has a huge passion for being creative and is highly qualified in Digital Marketing. She received a distinction in her Social Media Marketing and Online Reputation Diploma. She has a Diploma in General Advertising, a Certificate in Crowdfunding and she’s a member of the Institute of Marketing and the Institute of Fundraising. One of her marketing campaigns was a finalist for the Museums and Heritage Awards for Marketing Campaign of the Year. In her spare time, Rachel loves to craft. Give her a blank mug / wine glass / egg cup / tote bag and she will turn it into something unique and funky. She says she spends so much time online that crafting is her escape from digital (and she will literally make you anything you want if you ask her nicely!). 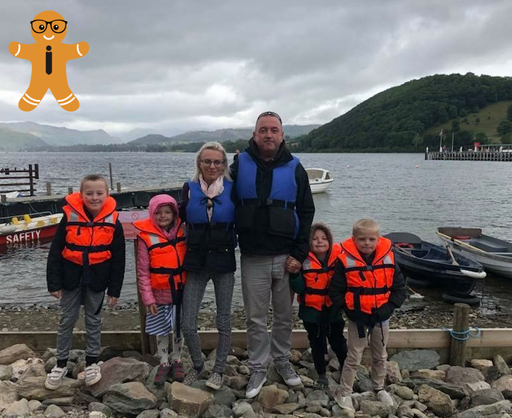 As a family, they love to explore the great outdoors and visit different attractions and country parks together, their ultimate dream is to own a camper van to enjoy adventures as a family. Sammy worked in Leighton Buzzard in the dental industry for 8 years, as a dental nurse and then worked her way up to practice manager. 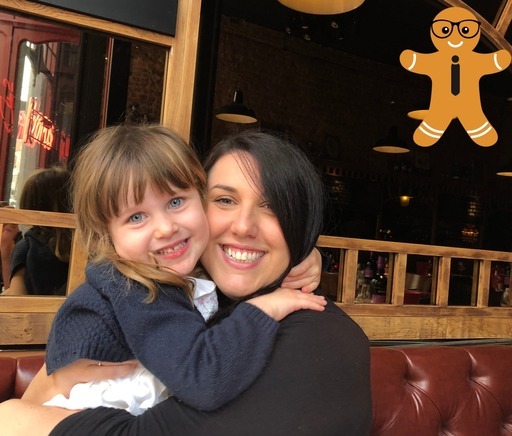 After having her daughter Sophie she found her love for photography and social media marketing, and decided to build a career around these which allowed her work life balance around her family. Sammy enjoys time with her other half Johnson and Sophs. As a family they all love visiting different places! Adult time to themselves means football and cinema, and a fair bit of Prosecco! She loves having fun with friends and her sister. Other passions in life are climbing mountains, traveling and have completed the Belfast and Milton Keynes marathon.